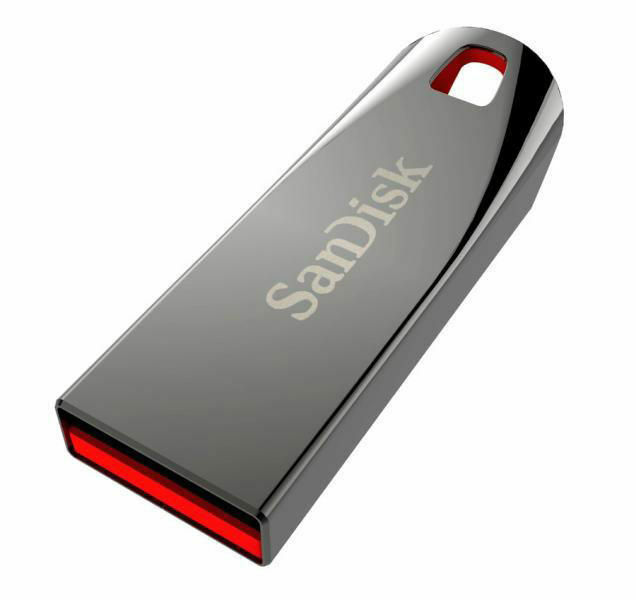 Unload your laptop of extra baggage with Sandisk pen drives! With speedy transfer of data, store and access your data whenever you want! Good service from infibeam and very reasonable price. Thank you infibeam. Nice and prompt service, need to be advertising more of ur website so it will more popular. Thanks for help us. Best Product at this price. Metallic body makes this product so strong and beautiful. Only speed is matter, speed is not as like as 3.0 pen drives. I would like to buy again. Timely Delivery.. Original Product... Reasonable Price... Graceful Service.... Thanks. 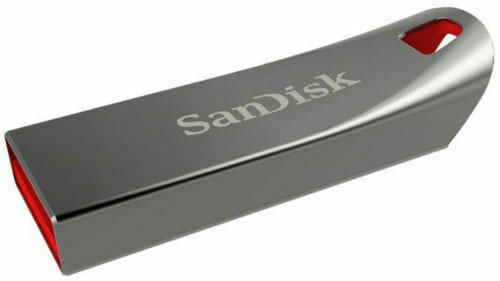 The look of this pendrive really excites me. Curvy edge at the end makes it look much more better. Infibeam is a very good online shopping site. As per my first experience to buy in this site. It provides good service to customer and deliver products in time. So my suggestion is that you can try to buy once get services from this site. Good product, in time delivery. will buy again if required.